The Great Aloha Run has accomplished and achieved many milestones in its long history. It ranked as the largest first-time running event in the history of Hawaii when more than 12,000 individuals signed up for it in its first year. The Great Aloha Run has also been recognized nationally as one of the top “100 Great Road Races” by Runner’s World Magazine. Over the past 31 years, the Great Aloha Run, Hawaii’s largest participatory sporting event, has raised almost $11 million for more than 150 non-profit health and human service organizations and community groups. These include the Boys and Girls Clubs, BSA Aloha Council, Girl Scouts Hawaii, Leeward Special Olympics, National Multiple Sclerosis Society, MWR Facilities, United Cerebral Palsy of Hawaii, the Variety School of Hawaii, Palama Settlement, the Hawaii High School Athletic Association and many more! Run on a relatively flat course, the 8.15-mileHawaii Pacific HealthGreat Aloha Run begins at Aloha Tower in downtown Honolulu and finishes in Aloha Stadium. There are divisions for elites, age groups, wheelchair and hand-cycle competitors, Sounds of Freedom (military running in formation) and those who just want to walk the course with friends and socialize along the way in the Back of the Pack. 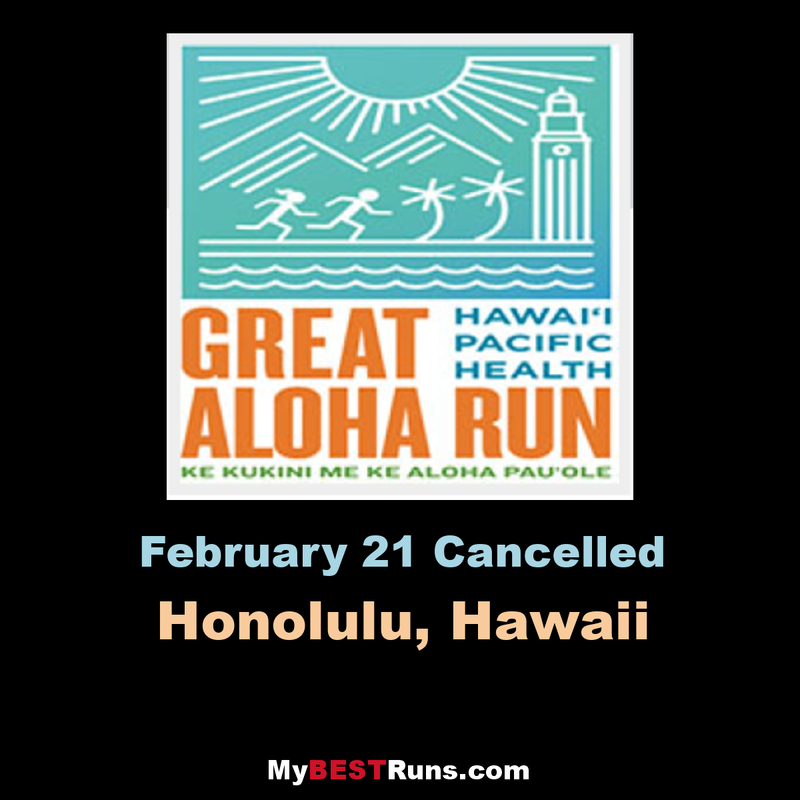 There is a place in the Great Aloha Run for everyone who wants to participate. It is this inclusive philosophy that reflects the Hawaiian name for this race, “Ke kukini me ke aloha pau‘ole” — the race with compassionate love.